Your face is the first impression you make and the feature people remember you by, so don’t trust just anybody to bring you the aesthetic results you want and deserve. 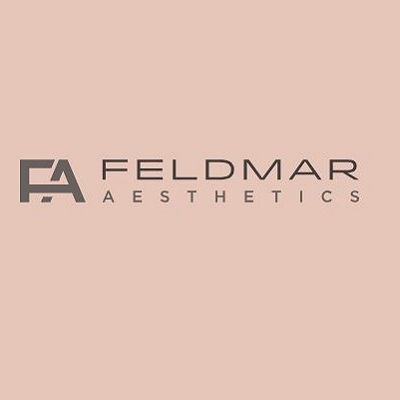 Feldmar Aesthetics Plastic Surgery in Feldmar aesthetics is well-known and highly regarded within the plastic surgery profession. Dr. Feldmar has published multiple peer-reviewed articles, and has performed a number of high-profile procedures that have been featured on television. For plastic surgery you can trust, delivered with confidence and precision, contact us to schedule your initial consultation today.